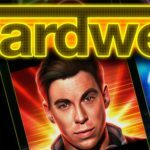 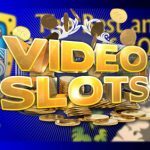 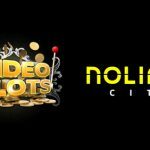 Videoslots.com has launched a campaign, to run until 29th April, in partnership with the acclaimed DJ Hardwell and slots developer StakeLogic. 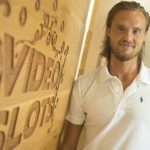 Leading online casino operator Videoslots.com has announced a naming partnership with Valletta United Water Polo Club. 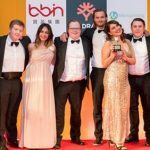 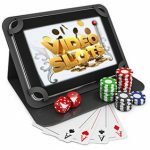 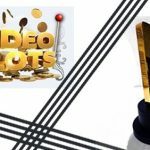 Leading online casino operator Videoslots.com has been recognised at two leading awards ceremonies for the gaming sector in the past week. 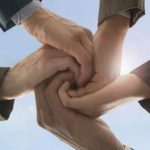 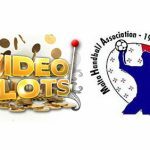 Leading online casino operator Videoslots.com has agreed to become the official partner of the Malta Handball Association (MHA).